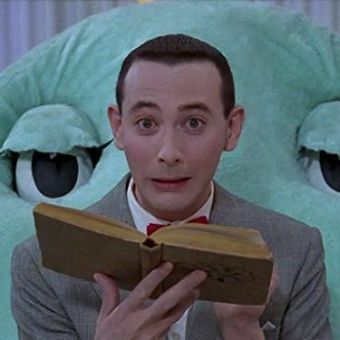 It isn't "Easy" (today's secret word) when Pee-wee decides to play School. Naturally, our hero assumes the role of teacher, while the rest of the gang pretend to be students. Magic Screen makes its own contribution as a "living blackboard." Watch the fun as Christopher Columbus and the Continental Congress literally come to life via the magic of Claymation. "School" was released on video in tandem with "Tons of Fun" in Volume 15 of Pee-wee's Playhouse.